Nearly thirty years ago, while working as a truck driver and service provider for a local lumber company, Aluízio Enzweiller began to get a taste of what would eventually become a lifetime dream to work with wood. 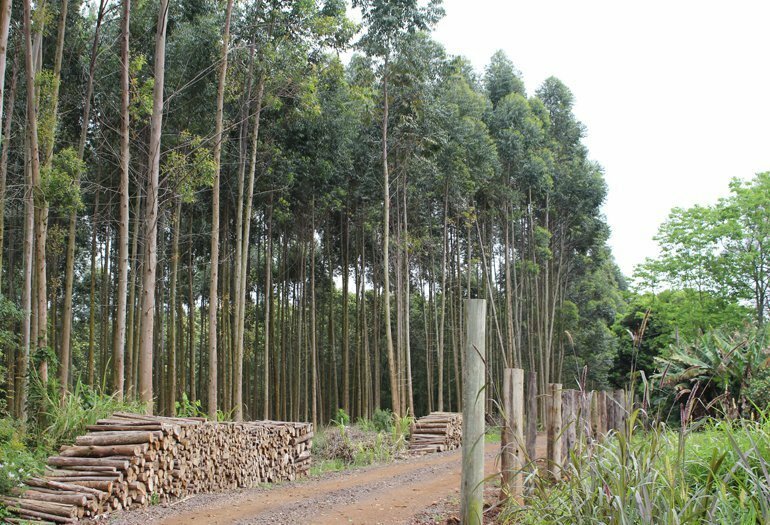 In 2014, Aluízio and his son Charles decided to dedicate themselves to a new weekend hobby and began cutting wood for the landowners and farmers around the small town of Ivoti in Rio Grande do Sul, Brazil. 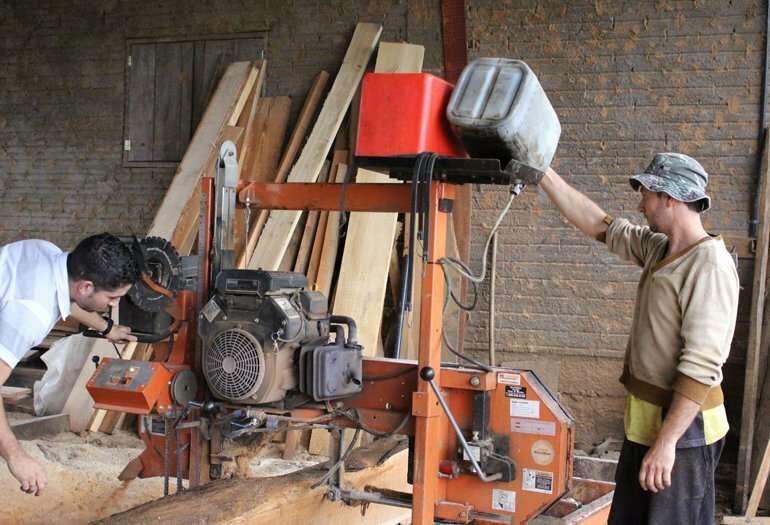 The father and son team started using a small sawmill to process material and they quickly received praise and recognition for their quality products and customer service. In time, they began seeing an increase in demand for their services thanks to the referrals and positive feedback from their customers. At times they stayed up all night working to ensure their work was completed on time and the business continued growing. 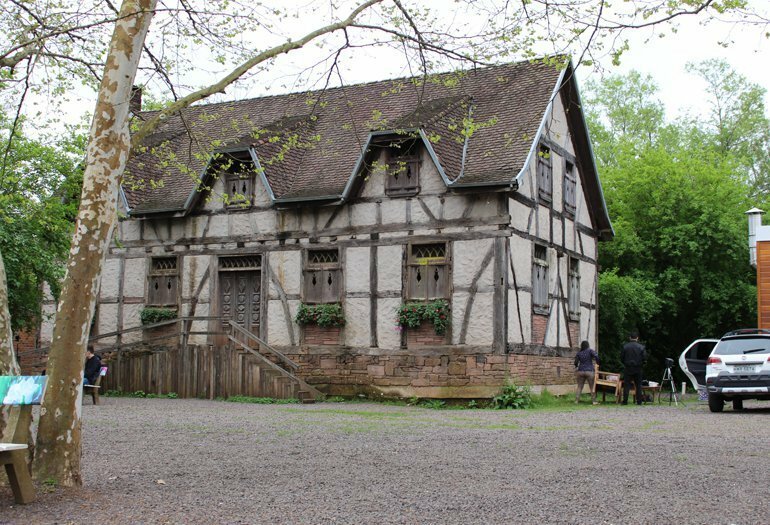 Charles decided to leave his job at the town hall and devote all his time to woodworking. 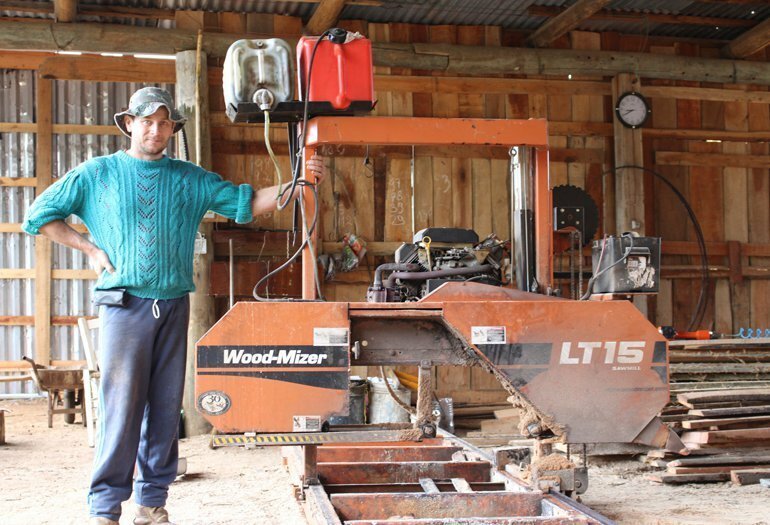 The income generated through the sawmill business was enough to further invest by purchasing a truck, tractor, and a more powerful Wood-Mizer LT15 sawmill. “I have no regrets. I realize that I enjoy running this business and that it’s successful,” says Aluízio. People in the community buy the wood to build fences and other structures. 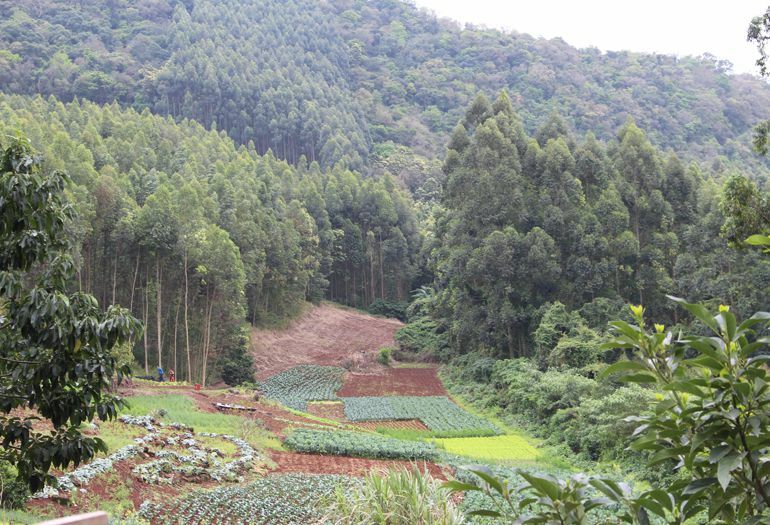 Some simply want to make use of the trees on their properties when they decide to clear the area for more space to plant or build. The purchase of the sawmill equipment allows the Enzweiller’s to live out their dream and bring their family closer by working together. The father and son duo cuts pine and eucalyptus trees, using their truck for transportation to the top of a hill where their sawmill is set up. Aluízio’s passion for wood is essential to the success of the business. "You have to enjoy working with wood,” says Aluízio. “As soon as we wake up in the morning, even before starting the car to go to work, we look forward to running the sawmill.” On the weekends Aluízio and Charles have an additional employee to divide up some of the work, but plan to hire full-time employees to maintain the quality of their work as they expand the business. Charles and Aluízio consider dedication and quality in their work to be the fundamental pillars of their success. The operation of the business is extremely simple yet profitable. 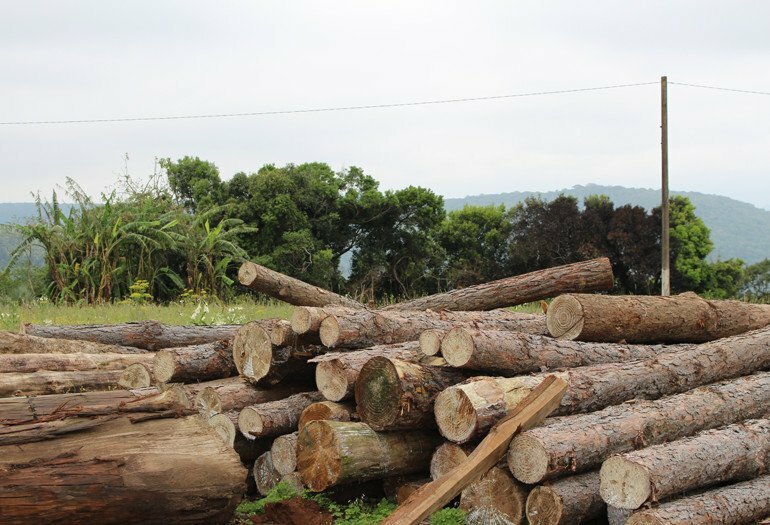 Landowners and farmers lacking the necessary resources or equipment to make use of their own timber seek their services. Charles and Aluízio are great examples of people with no prior connection to the world of woodworking who decided to start from scratch, getting down to work and dedicating themselves to a newly discovered passion of transforming raw material into boards for infinite uses. Their work adds value to material that is often wasted by landowners and has allowed them to grow professionally and support their family. Compared to traditional advertising, Charles prefers promotion by word-of-mouth. He recognizes the benefits of maintaining a good reputation when former clients recommend their services. “We’ve got a long list of potential customers to contact, each job varying in size and time commitment,” says Charles. 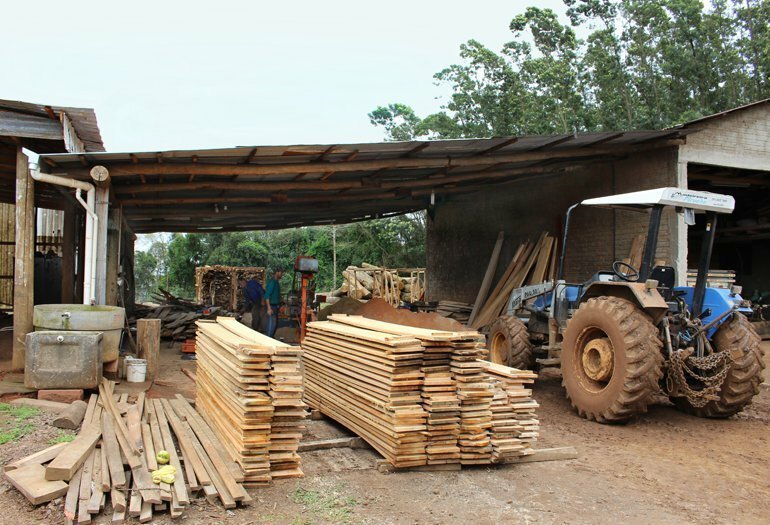 Although they operate a growing business, both Aluízio and Charles value family above all and see their work with their sawmill as a way to guarantee that they can support and spend time with them. The father and son pair intend to continue working together, keeping in mind that family is most important, and business comes second.